Whiplash is one of the most common car accident injuries in Georgia. Being involved in accident that causes your neck to violently move backward then forward, overstretches the joints, muscles and ligaments of the neck and upper back. Car Accidents are not the only way to obtain a whiplash injury, even though they are the most common. Whiplash can happen at anytime, especially during a Slip and Fall or high impact Sports, such as, football, boxing, or gymnastics. 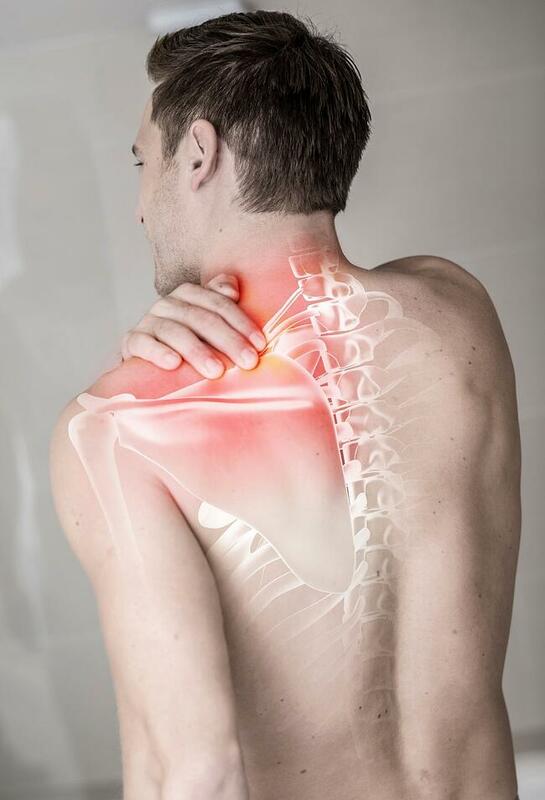 Neck and shoulder pain are some of the most common symptoms from whiplash. However, some symptoms may not occur immediately following the accident, some develop over a few days or even weeks. Symptoms such as headaches, muscle spasms, numbness or tingling can all occur due to whiplash and some victims may not associate them to the accident. Many whiplash injury victims have sustained their injury from a car accident while driving as low as 5-10 miles per hour. The severity of the injury typically depends on whether or not you were proper restrained in the vehicle. Chiropractic Care can be a very effective way to treat whiplash injuries after being involved in an accident. The Chiropractors at Arrowhead Clinic will provide a free consultation to see how we can assist with your injuries. We also provide a thorough exam and evaluation to see what area of the spine has been affected. If you have been involved in an accident that caused Whiplash, do not hesitate to contact us for a free consultation.